Mom, wife, and Stella & Dot stylist. I've loved every minute over the past 4 years as a part time stylist. 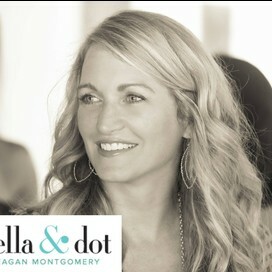 I have so much fun sharing Stella & Dot's gorgeous jewelry and accessories with other women. An added bonus to my job is being able to help other women start and build their own businesses. featured in RedBook. Hope you love it as much as I do! Check out the Fall 2013 Collection Video and images below. to this email withyour address. August is Hostess Bonus Days! dates left in mid and late August. Message me if you are interested. Peacock colors like emerald green and cobalt are going to be huge this fall. FYI Butterflys are trending this season on the runway! They are saying Texture is the New Neutral! Go from day to night with these mixed metallics pieces. Don't be afraid of doing a little bling in the daytime, too! 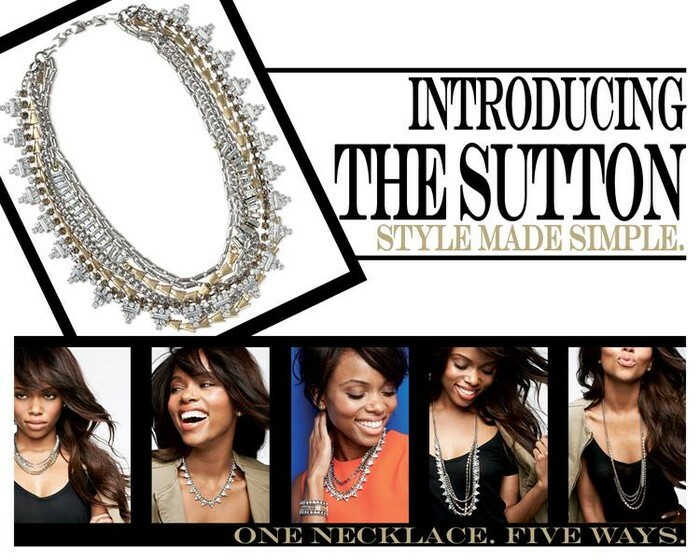 Stella & Dot stylists love having fun with style and fashion. Some of us are better than others - hence I love "stealing" looks from talented stylists and sharing them with you! 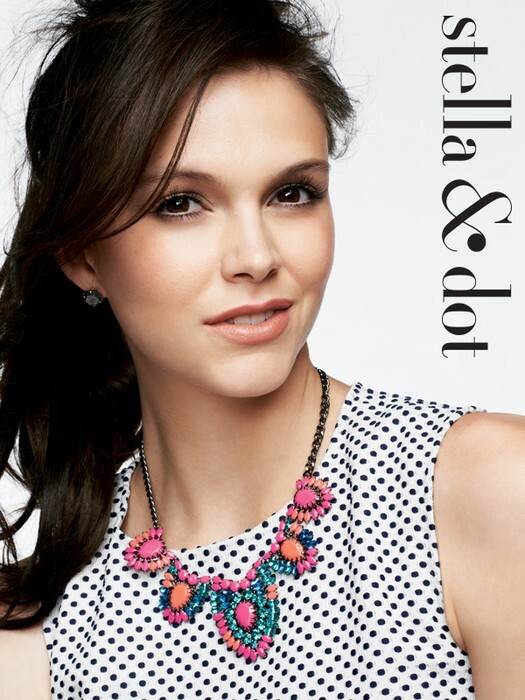 You can always visit my Stella & Dot Facebook page for more fun style tips, trends, and ideas. www.facebook.com/stylewithreagan. 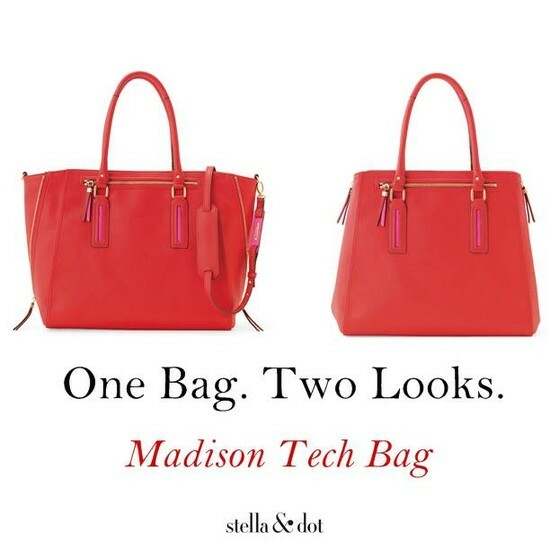 The Madison Tech bag is the perfect bag for school. Zip it up for a night out, or use open for your papers and plans. 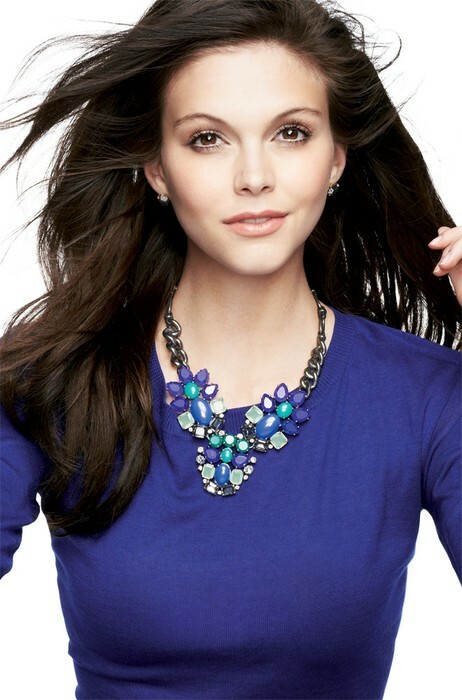 The Allegra Necklace is light weight, trendy, and goes with everything! My 20th high school reunion is coming up this fall. Would love to rock this look! The Moxie Bracelet is going to be a best seller this fall with it's mixed metals and will rock any arm party. The Kahlo Necklace works day to night - the texture and metallics are stunning! Pair with gold or rose gold. 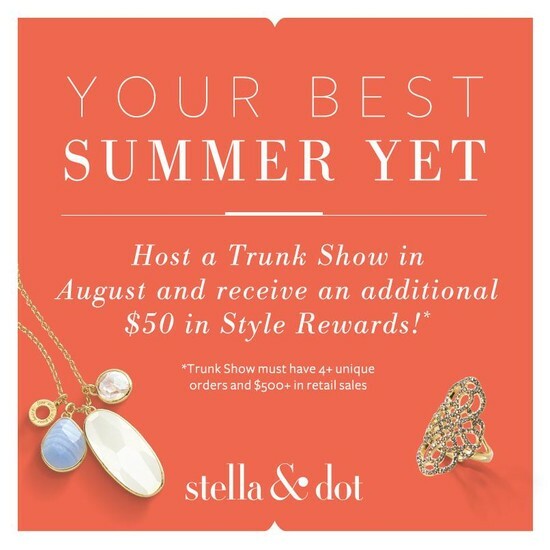 Or, get your own shopping spree by booking a trunk show! Set a date with me and pick a sample for free! Check out the current Trunk Show Exclusive Offers available to trunk show guests only. Spend $50 and purchase selected items at 50% off. I currently have a trunk show open that will allow me to extend this offer to you, even if you are not attending a trunk show at this time. 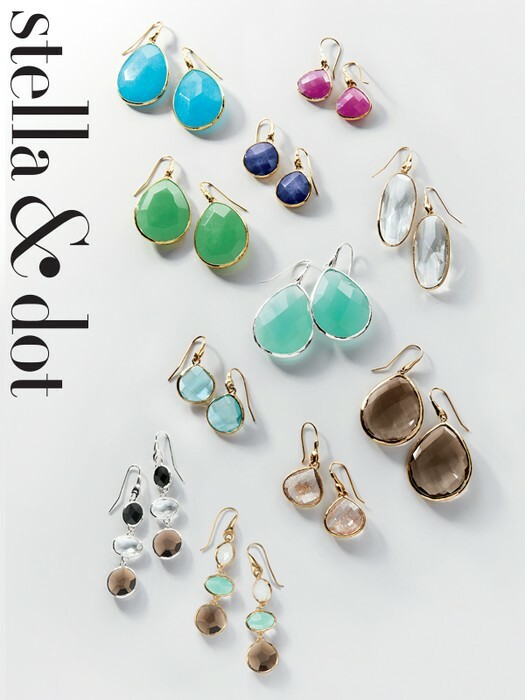 Ready for a chance to score some fabulous Stella & Dot jewels? 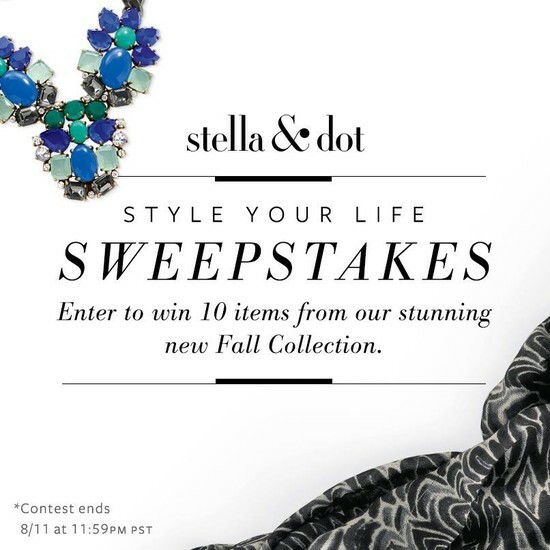 We’re celebrating the launch of our gorgeous Fall Collection by giving away 10 items to one lucky Facebook fan.